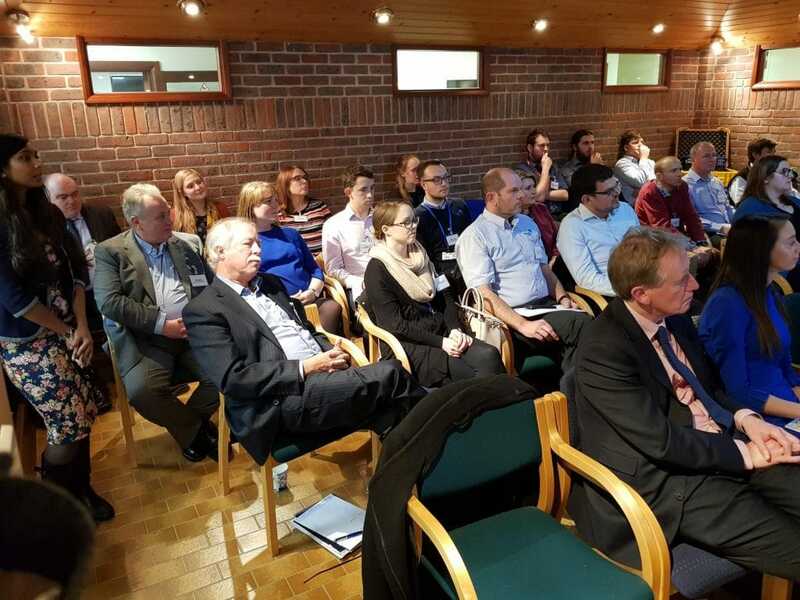 Last week, Primayer proudly hosted the Institute of Water’s South East Young Persons Forum held annually and our conference room was brimming! 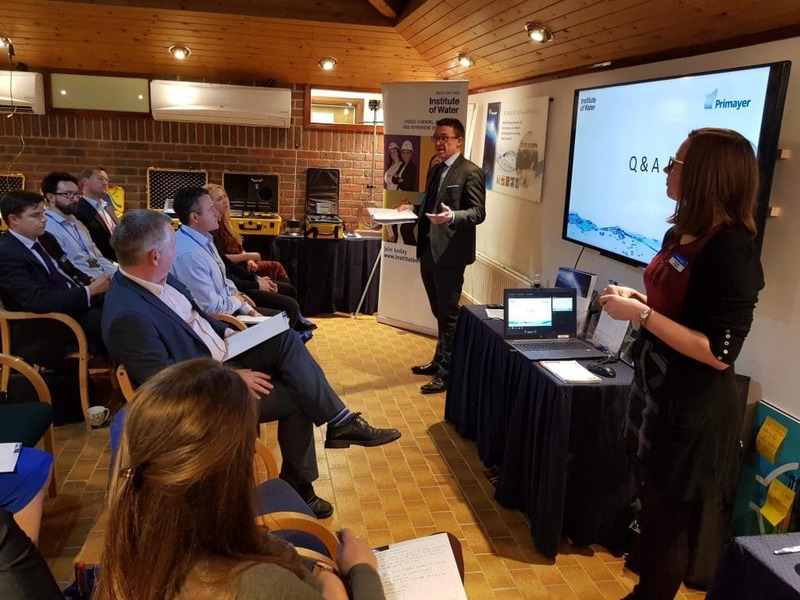 This popular event in its eighth year, offers the rising stars in the Water Industry an opportunity to practice their public speaking skills on a range of topics in a supportive environment and be recognised by their peers. 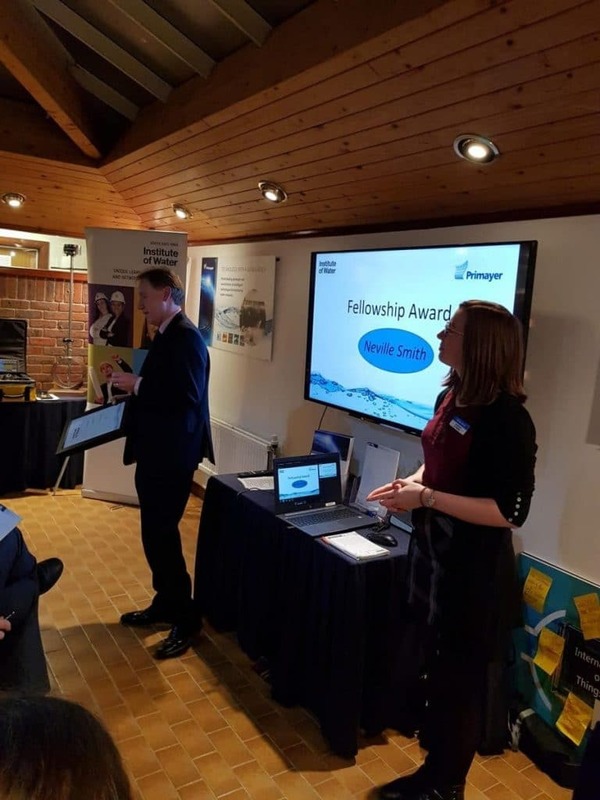 A massive well done to everyone that participated and special congratulations to Neville Smith from Portsmouth Water who was awarded a fellowship with the Institute. Our conference room was brimming!